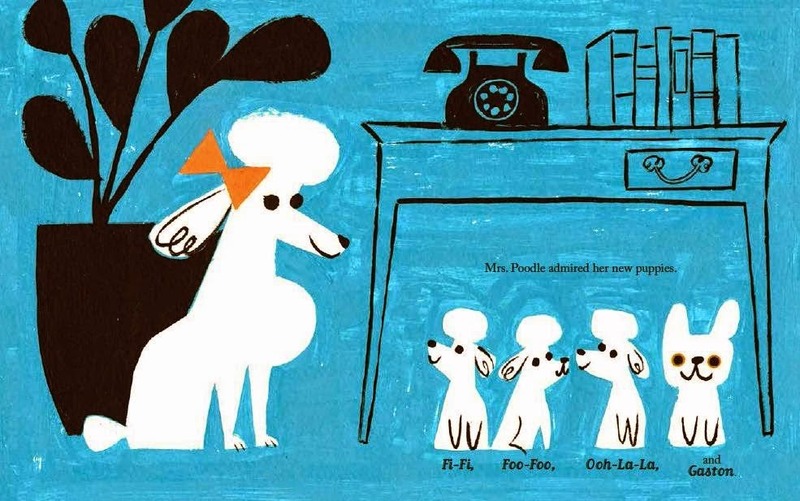 Last Monday I shared six picture books I love. Here are six more! 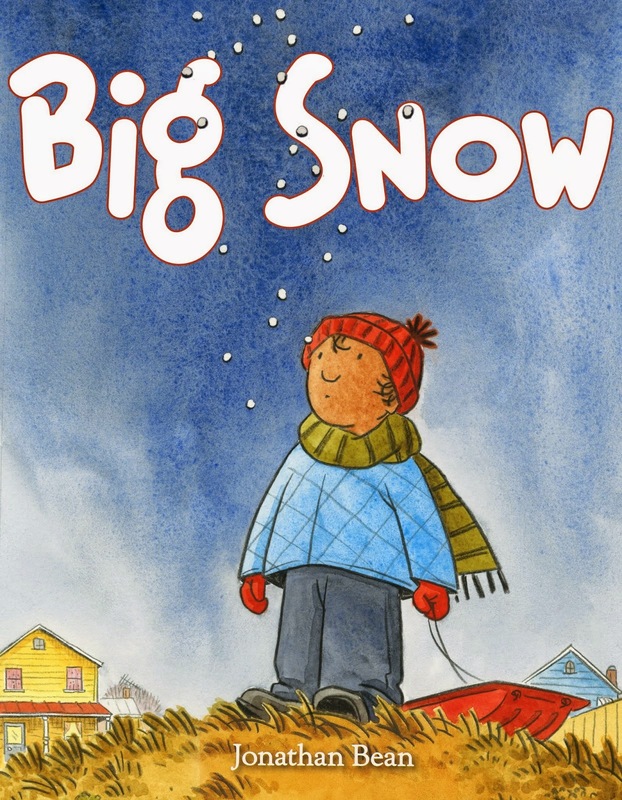 Big Snow by Jonathan Bean. 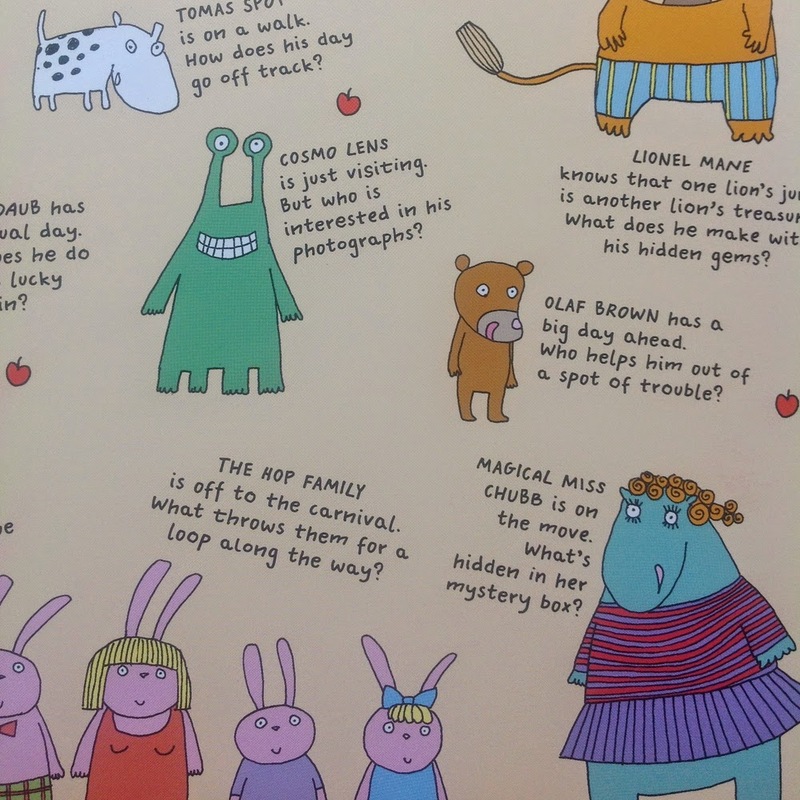 This book is ridiculously adorable. Little David is waiting and waiting for the snow--a BIG snow, he hopes. 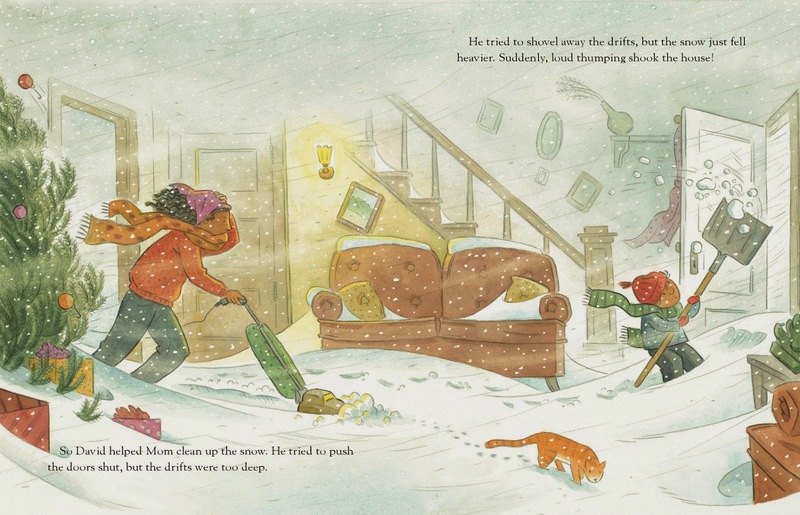 The progression of no snow, to flurries, to a full-on snowstorm is gorgeously depicted in the warm illustrations. Mom's attempts to distract him from his wait-induced boredom are sweetly futile as David is only momentarily distracted. Baking turns into a flour snowstorm. Cleaning turns into a soap bubble snowstorm, etc. In the end David's father comes home, and the little family goes out to explore the big snow together. 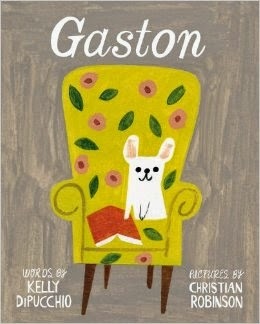 Gaston by Kelly Dipucchio illustrated by Christian Robinson. This is my other contender for 'most favoritist picture book of 2014.' It's almost impossible not to fall in love with the goofily adorable Gaston, who tries the hardest but never quite quite manages to hit the mark. As you can see, Gaston doesn't quite fit in with his proper poodle family. One day at the park, the family encounters a family of bulldogs that includes a poodle pup, and it's clear there was a switched-at-birth mix-up. What follows is an exploration of acceptance, nature vs. nurture, and love. LOVE this one. 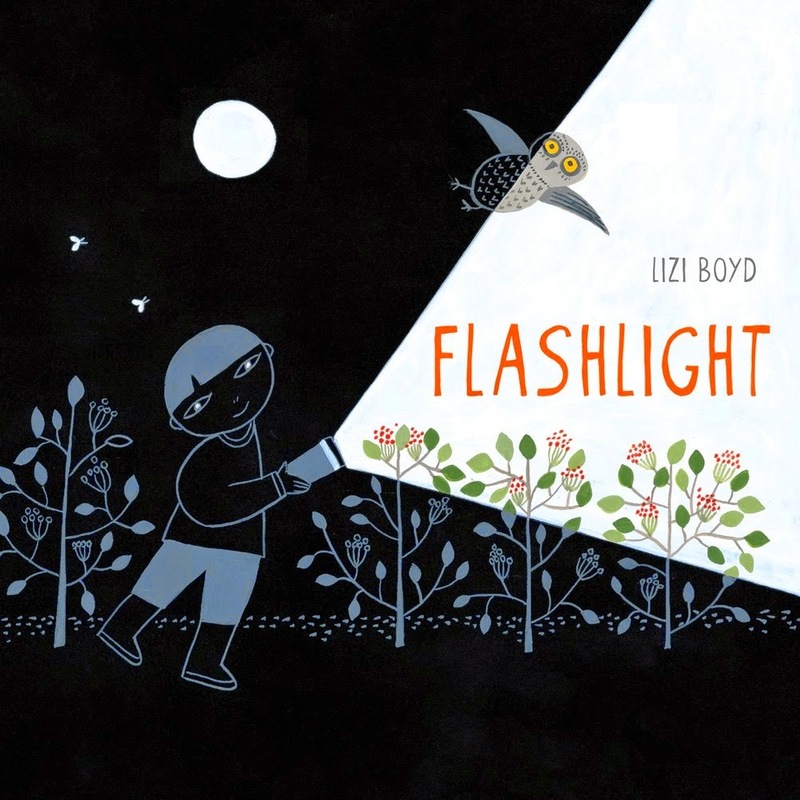 Flashlight by Lizi Boyd. Talk about GORGEOUS. 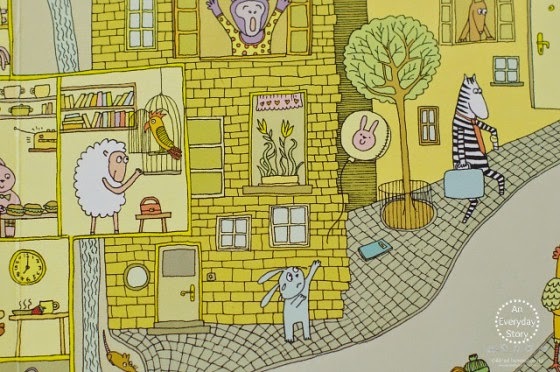 Holy moly this wordless picture book is one I can stare at for hours. The magic of light vs. dark and how different things look in the dark, the use of color, the small details to pore over--this book is so so lovely. "When it was time to make supper, Sophie's mother looked at the squash. She looked at Sophie. 'I call her Bernice,' Sophie said. 'I'll call for pizza.' said Sophie's mother." 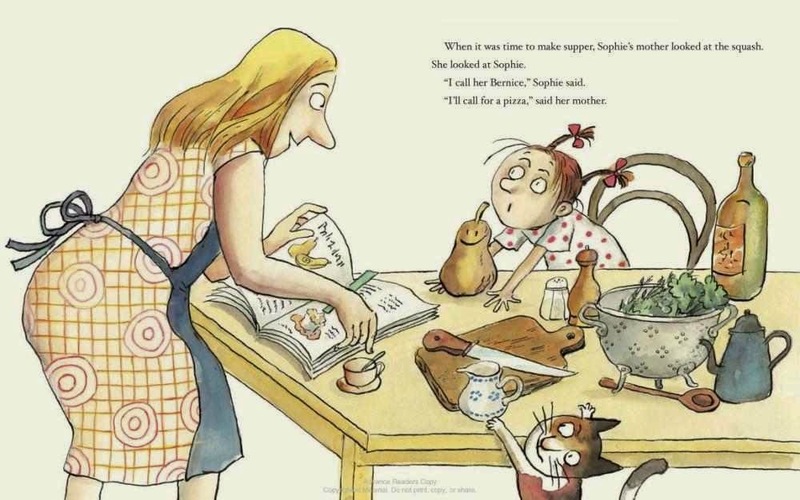 Sophie's Squash by Pat Zietlow Miller illustrated by Anne Wilsdorf. This book is so funny. 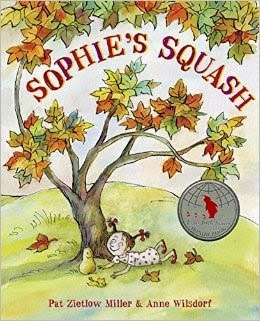 Sophie's parents pick up a squash from the farmer's market, but when Sophie discovers that the squash is "the perfect size to bounce on her knee--the perfect size to love" the squash becomes a friend instead of supper. Sophie and Bernice are inseparable for a while until Bernice predictably begins to rot, and Sophie has to figure out how best to care for the ailing Bernice. So cute it hurts, but without ever becoming saccharine. 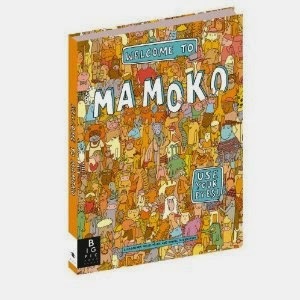 Welcome to Mamoko by Aleksandra Mizielinska and Daniel Mizielinski. All the best parts of I Spy or Where's Waldo, but with a lot more imagination and narrative mixed in. In this book, there are multiple characters you can follow from page to page, and each character has its own adventures, mysteries, and resolution. Sometimes the stories intersect. Additionally, there are tons of other characters and details that appear from page to page. There are countless stories to be found in these illustrations, and they are so funny and charming you will be immediately sucked in. It's a Tiger! 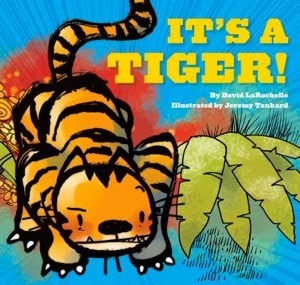 by David LaRochelle illustrated by Jeremy Tankard. This a great choice for anyone who has ever enjoyed 'going on a bear hunt' although this story is completely original and fresh. The narrator keeps describing his safe surroundings until he spies something out of place--is it? No. Yes! IT'S...A TIGER! RUN! A perfect blend of humor, action, and a satisfying conclusion.